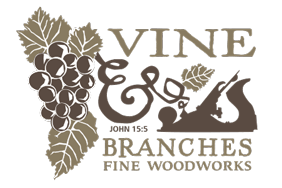 Vine & Branches regularly builds residential cabinets and serves the greater DFW Metroplex; we especially serve our neighbors in the towns of Dallas, Frisco, Allen, Fairview, Lucas, Prosper, Celina, Pilot Point, Gunter, McKinney, and Plano. Want to talk shop? 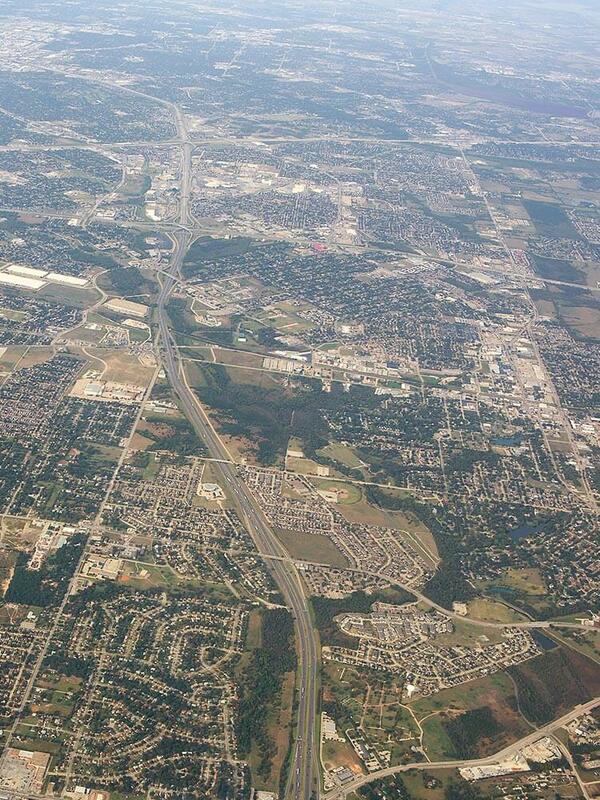 Just click here for our phone number where you can speak to Harmony in our Gunter, TX, office, or send a quick email. We’d love the opportunity to work with you!